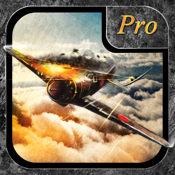 Air Superiority- Battle of Tokyo Pro. The Americans decided not to drop the Atom Bomb and now to win the War in the Pacific, they will have to defeat the Japanese right at their doorstep n order to assure final victory in World War II. 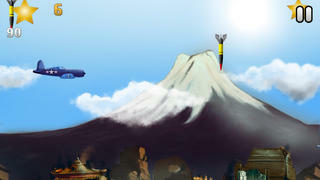 Dogfight your way through waves of Japanese fighters and bombers, including the dreaded Mitsubishi Zero and Betty bomber as they fanatically to protect Tokyo and the Emperor.